Hello All! I love this time of year. :) The Holiday Season is my favorite- I love all the cooking and decorating and the snow....I love it all! I woke up today seeing a beautiful white blanket of snow on the ground- it's still coming down- LOVE it. Each year for Halloween, my church holds a Hallelujah party for the kids- it's a safe place for the kids (and parents) to come and have fun and load up on tons of candy without having to knock on strangers' doors. My sis, hubby and I volunteered for the event. 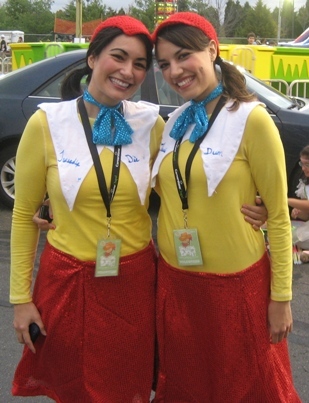 Being the creative sorts that we are, my sis and I made our costumes- it was so fun! 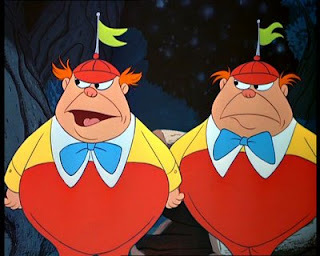 For those of you not up on your Disney and Carroll characters, we were, of course, Tweedle Dee and Tweedle Dum. Ok, enough jibber jabber- on to the crochet! 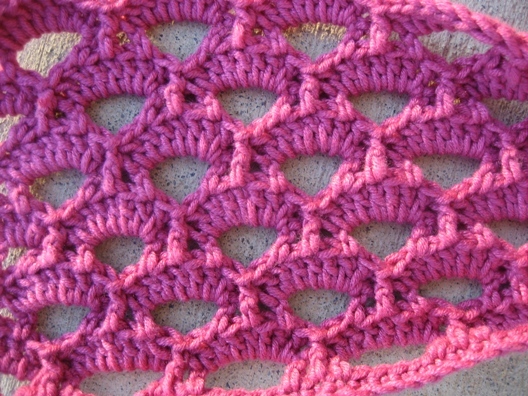 I was going through a book of crochet stitches and came across one that really caught my eye. 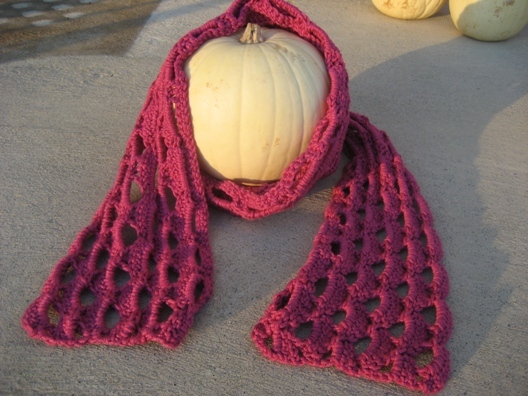 I thought it'd make a great scarf- and so it did! I found some Moda Dea Bamboo Wool in Boysenberry on clearance so I bought a ton and was waiting for the perfect inspiration to hit. When I found this stitch, I knew it was time to pull out that delicious yarn. It was great to work with and drapes really well! Here is Pinky LaRue (named by my sis- my mom used to call her that b/c she wore pink all the time). Pink WW yarn- about 5oz for the scarf; ~ 14oz for the shawl. Chain multiples of 7 + 1 to make longer if you wish. Row 1: 1 sc in 2nd st from hook. 1 sc across. 189 sc. Chain 6. Turn. Row 2: Dc in second sc, dc in each of next 2 sc. *ch 4, skip next 4sc, dc in each of next 3 sc; rep from * across to last 3 sc, ch 2, skip next 2 sc, dc in next sc, turn. Row 4: Ch 3; skip first 2 dc, *dc in next dc, ch 4, skip next 3 sts. Dc in next dc, skip next dc **. Dc in next dc, skip next dc; rep from * across, ending last rep at **. Dc in 3rd ch of turning ch. Turn. Row 5: Ch 1. FPsc around the post of the first dc. *skip next dc. 7dc in next ch-4 loop. Skip next dc**. FPsc around the post of next dc; rep from * across, ending last rep at **. Dc in 3rd ch of turning ch. Turn. Row 6: Ch 5 (counts as dc, ch 2), skip first 2 sts. *dc in next dc, (skip next dc, dc in next dc) twice**. ch 4, skip next 3 sts; rep from * across, ending last rep at **. ch 2, skip next dc. dc in last sc. Turn. 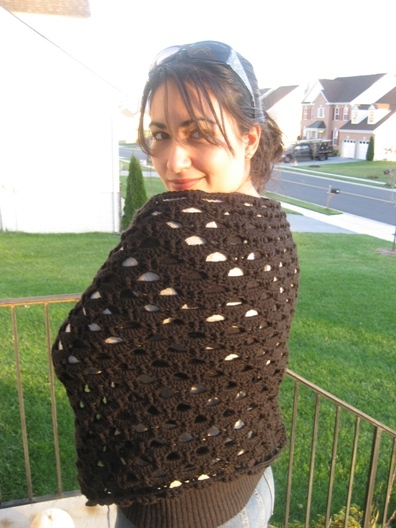 Repeat rows 3-6 4-times for scarf; 18-times for shawl (or for width desired). Last 2 rows: repeat row 3 & 4. 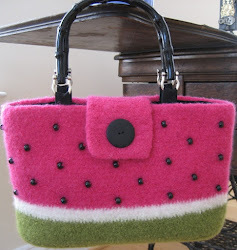 Copyright 2009 Gege Crochet. All rights reserved. 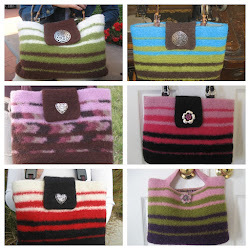 Pattern available for personal use only- please don't sell it- that's just not cool. 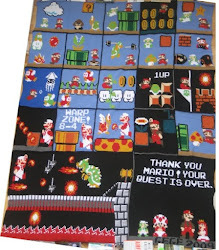 Please don't post this pattern anywhere- you can provide a link back to here, though. As always, if you find a mistake with this pattern, please let me know!! Enjoy!!! Thanks for the catch- the error is due to my fuzzy math skills....it's in multiples of 7+1, so the initial chain should be 190, not 185....doh. Also, as I was reading through it now, I caught something else- you should repeat rows 3-6 till the end, not 2-6. I've fixed it, so it *should* work out now.....I hope.....please let me know if there any other issues! Thank you for the pattern. I am confused with how to start row 5 - or perhaps I finished row 4 incorrectly but it looks right. Row 4 finished with 3 DC in every other DC, chain 4 and skip 3 dc, and a dc in the top of the chain 3. Row 5 is chain 1 and FPsc in the first DC, is that in the dc at the ent. And then if I scip the next dc, that means I am skipping over the chain 3. If I could remove my post above I would. It was my mistake - I missed the last dc on the 3rd row and it threw everything off.